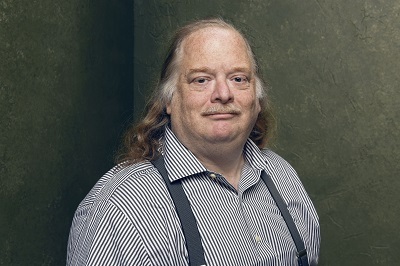 This week, we'll remember the late Jonathan Gold by revisiting our conversation with him from 2011. Jonathan died last month of pancreatic cancer at the age of 57. His work in food criticism was legendary. He was the restaurant critic for the Los Angeles Times. His award-winning work regularly appeared in numerous newspapers including the LA Weekly. His articles and reviews also appeared in Blender, Spin, Rolling Stone and Gourmet magazines. If you're not familiar with Jonathan Gold, a documentary from 2015 called "City of Gold" might be a good place to start. Or you might want to check out the segment he did for This American Life in the late 90's, which revisits his astonishing exploration of mapping Pico Boulevard using his sense of taste. When he joined Jesse they talked about about the one food fear he just couldn't overcome, and how he discovered Los Angeles one meal at a time. Plus, he threw shade at the burritos from the Mission District in San Francisco. Friends of Jonathan Gold have organized a online fundraiser to help his wife and children with funeral and other ongoing expenses. You can visit the page for the drive here. The interview originally aired in 2011. Beth is a singer and songwriter. She was born and raised in Searcy, Arkansas and moved to Washington State out of high school and made a name for herself as the singer in Gossip. The band first broke through in the early 2000s, coming up with dance punk groups the Rapture, LCD Soundsystem, and Liars. But Gossip was different – they were proudly queer, and female led. 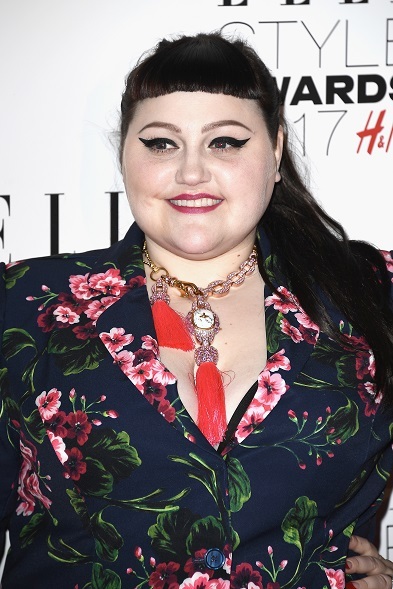 Gossip broke up in 2016, and in the wake of all that, Beth Ditto has released her first ever solo record called Fake Sugar. In conversation with Jesse, Beth opens up about her childhood, from setting up punk shows in her small Arkansan town to her move to Olympia, Washington after high school. Beth talks about the process of creating her new solo album, and about her time fronting Gossip. Beth's album Fake Sugar is available now. She'll be opening for Sam Smith this summer. Check out the tour dates here. 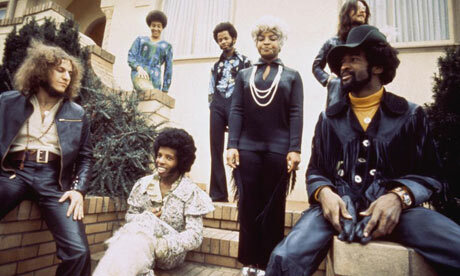 Jesse explains how Sly and the Family Stone made a perfect album, even as they slowly disintegrated as a group. Listen to this segment on YouTube! This segment originally aired in 2016.